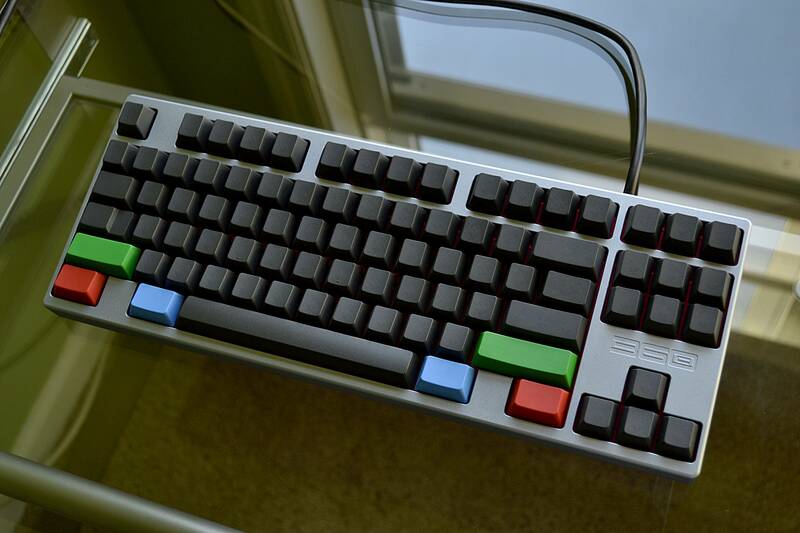 Overclock.net > Components > Keyboards > [Official] Mechanical Keyboard Club - Because saving money is boring. 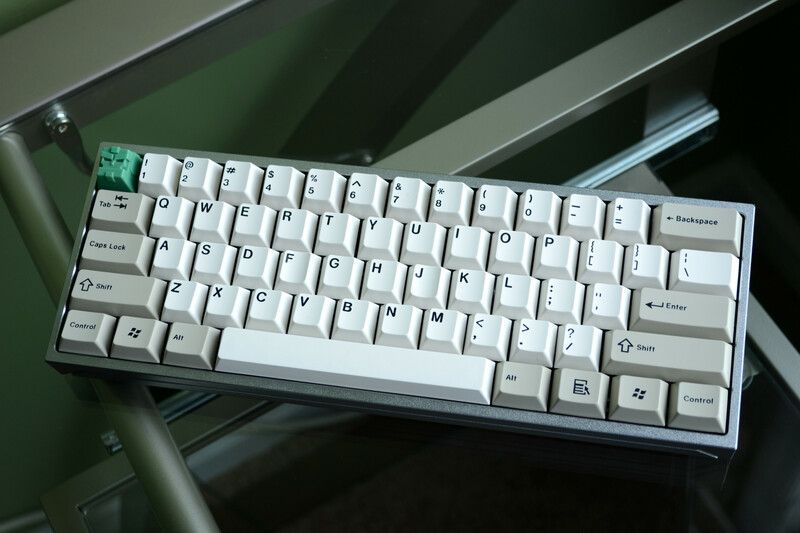 [Official] Mechanical Keyboard Club - Because saving money is boring. 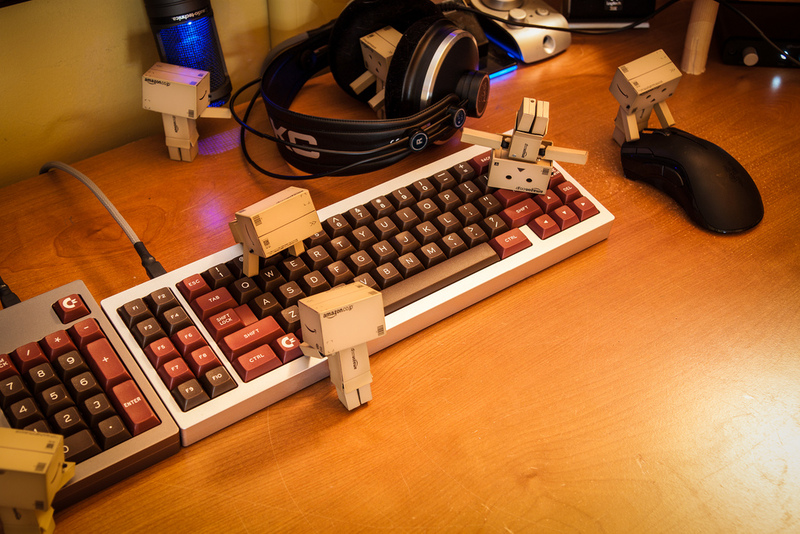 Welcome to the Overclock Official Mechanical Keyboard Club. 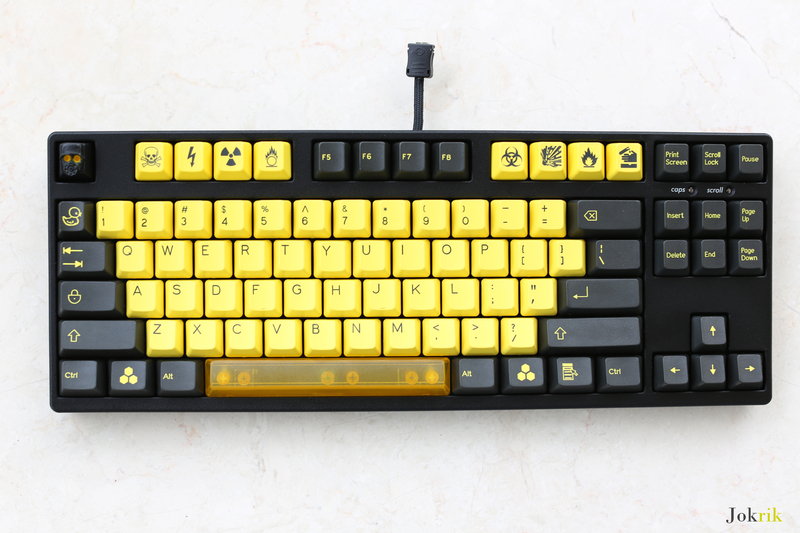 Home to the loudest typers on Overclock. 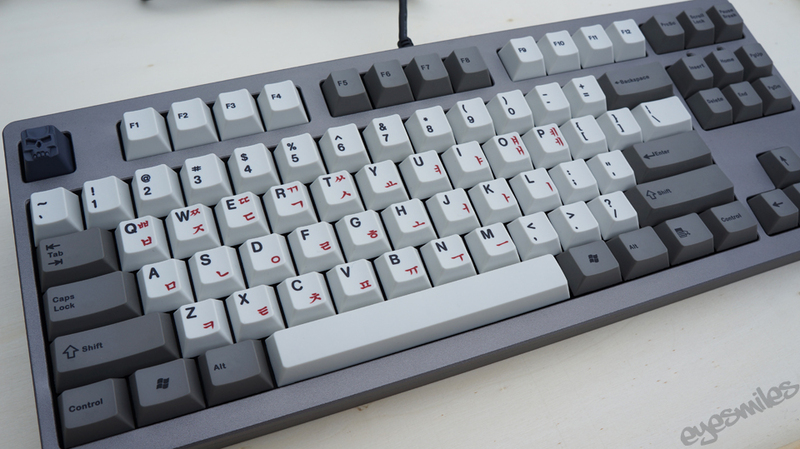 This is a place where you can come and discuss anything and everything mechanical keyboard related. 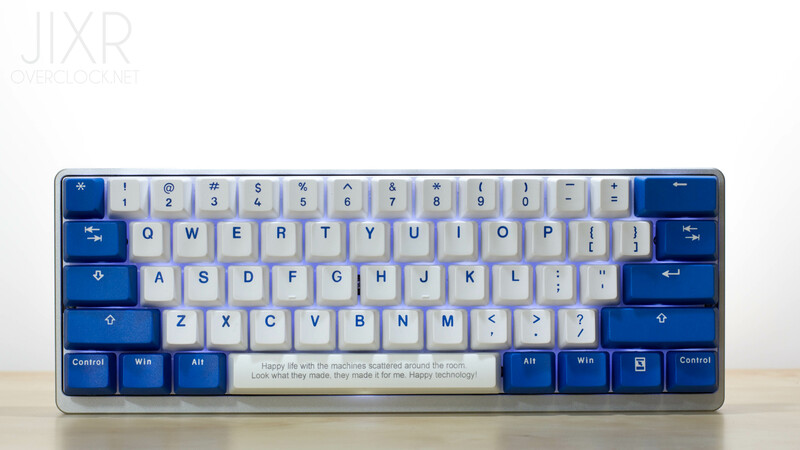 Whether you want to speak with other enthusiasts and discuss new products, or if you want tips on building a custom keyboard, this is a great place to discuss the topic with other people, and maybe even learn something along the way. 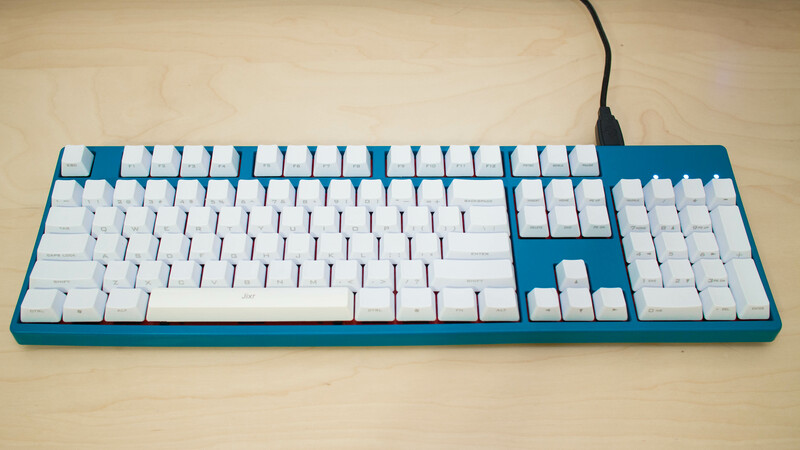 For more info on Mechanical Keyboards, please visit the OCN Mechanical Keyboard Guide. 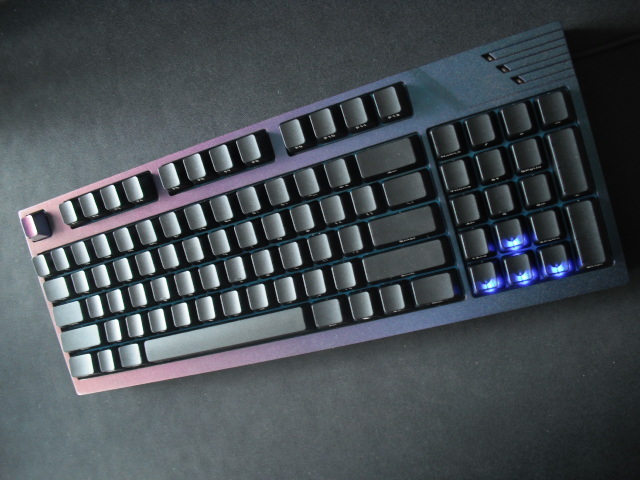 For help deciding which mechanical or non-mechanical board to choose, please visit the OCN Keyboard Suggestion thread. 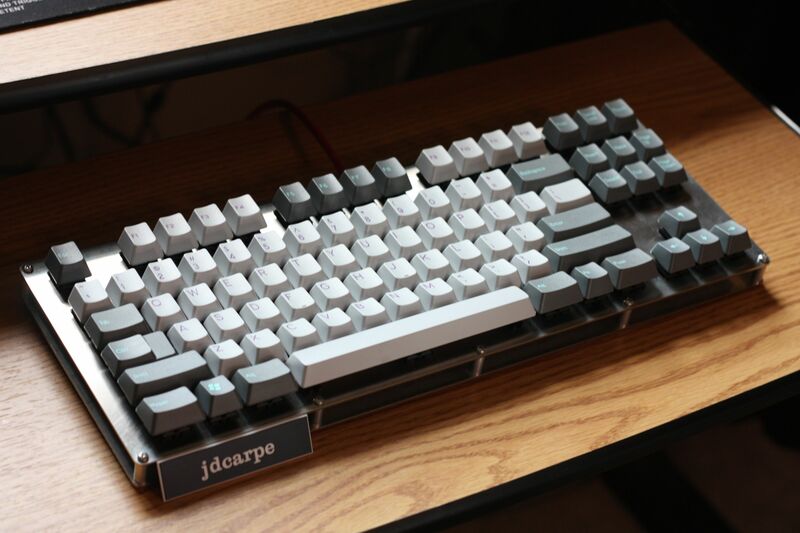 For a list of often suggested boards, visit OCN's Recommended Mechanical Keyboard thread. 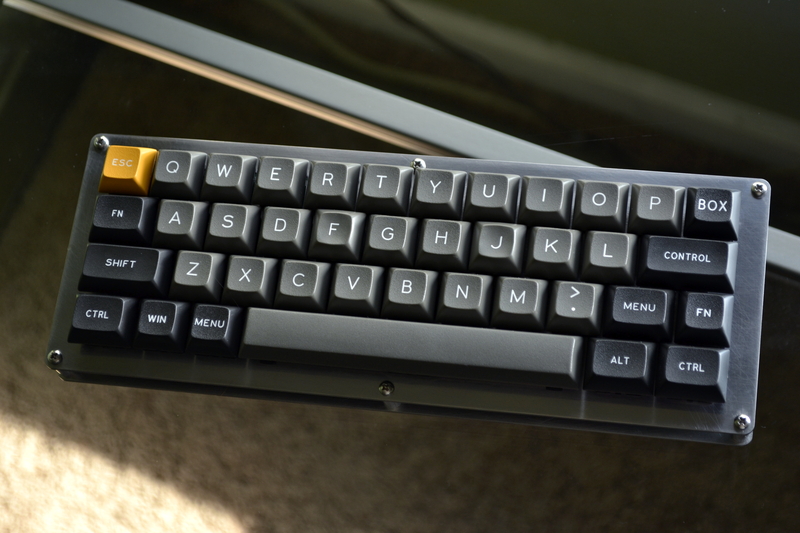 Ducky Shine grey ABS keycaps. 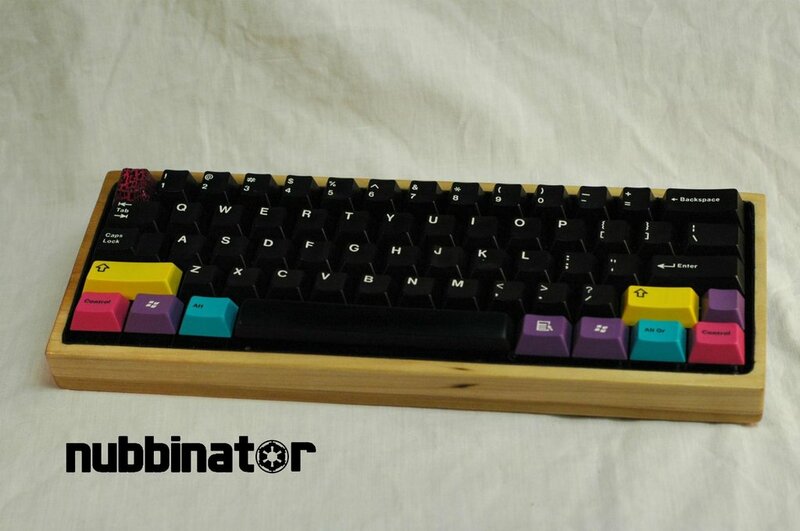 If you are joining with one keyboard, you must submit the form and provide your own picture of it. 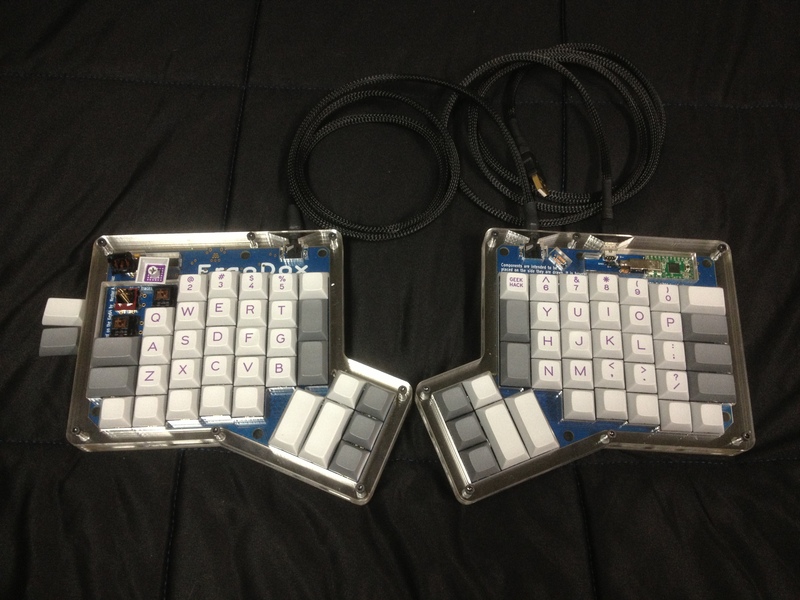 If you are joining with more than one keyboard, you must submit the form with your own picture of at least one of the boards, preferably all of them if possible. If you want to edit your entry i.e. add or remove boards from your entry, you must submit the form with the list of all the boards you want next to your name not just the new ones. This is because the new copy of the form you submit will overwrite the previous one(s). 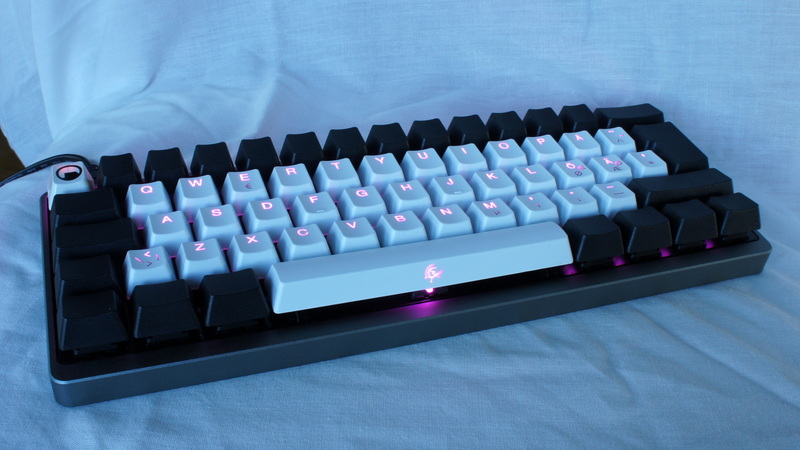 So for example, if you're currently listed as owning a Ducky Shine 3, but you want to add a WASD V2 to your entry aswell, then you'd submit the form listing the Ducky Shine 3 and WASD V2. The KOTM competition is currently on hold indefinitely until prizing and format changes are addressed. 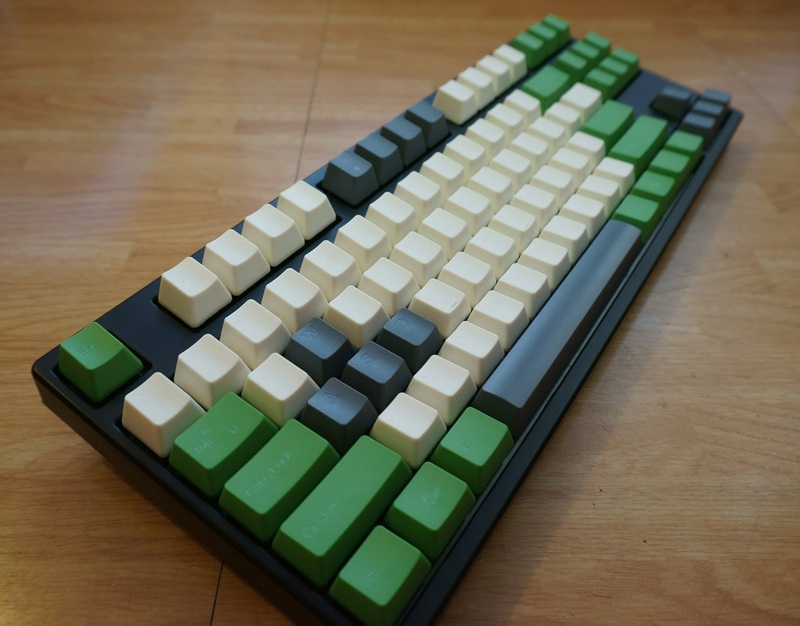 Keyboard of the Month is a competition where each month you can submit your votes for the coolest customised keyboards people have modified this month. 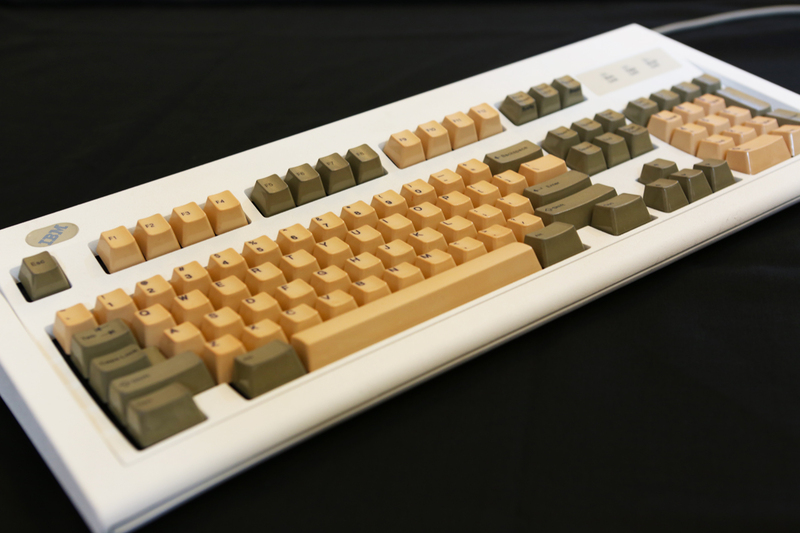 At the start of the month I create a Keyboard of the Month (KOTM) thread. 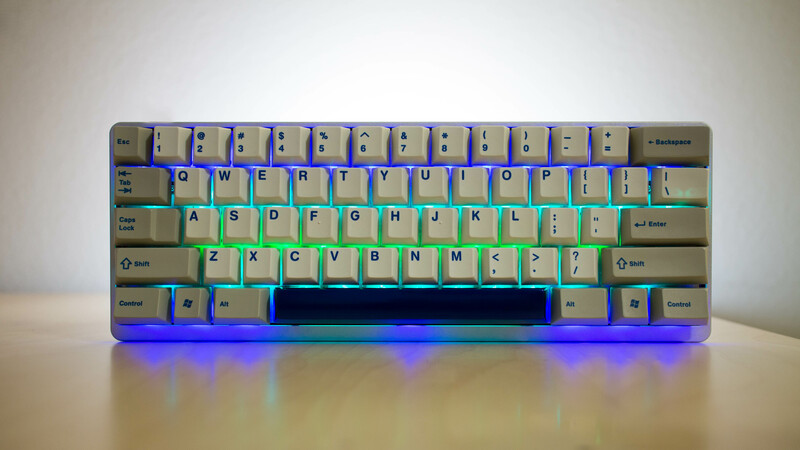 You can use the dedicated KOTM thread to post pictures of your keyboard that you are entering (optional) and to submit your entry for that month via the Google Docs form. Entries are accepted up until the last week of the month, after which entries for that month are closed. If more than 3 unique valid entries are submitted, then I will then put up a poll in that thread of all the submissions and the poll will stay up for the rest of the month to let people from all over the site vote. If the required number of entries is not met, the KOTM for that month will be cancelled and the KOTM will continue the following month. 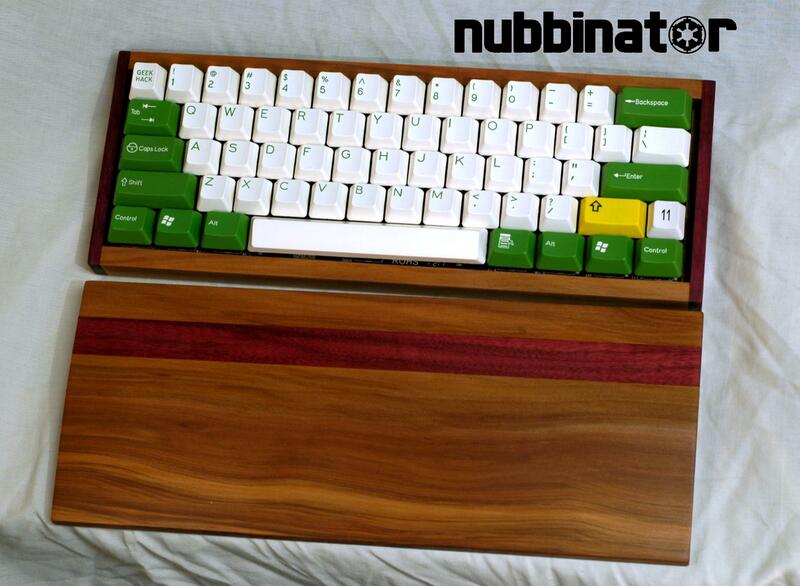 After the voting closes, I will announce the winner on the first of the following month, their name will be added to the list of winners, a picture of their board put in the Mechanical Keyboard Club OP to show off their work, and they will be able to claim a limited edition OCN Keyboard of the Month keycap that you can see below. You must enter your own board, I reserve the right to ask for proof of ownership of any board I think may not belong to you. You can enter as many times as you like per year with one board or different ones. You can only win once with a given board, if you win twice with a board appearing to be the same, proof of the differences between the two will be required. Only one image will be put up as your entry's poll picture, if you submit two images then I will pick which one. You may change your entry once before the competition starts, any subsequent entries by you for that month will be ignored. Your entry cannot be changed once the poll is up. You can request the poll picture in the KOTM thread be changed once. I reserve the right to permanently exclude any people who's submissions break any of the competition rules or the OCN ToS e.g. submissions clearly meant to advertise. Provide a good picture: Your picture is what sells your entry to voters, so do your best to make it look good, for some tips see this thread. 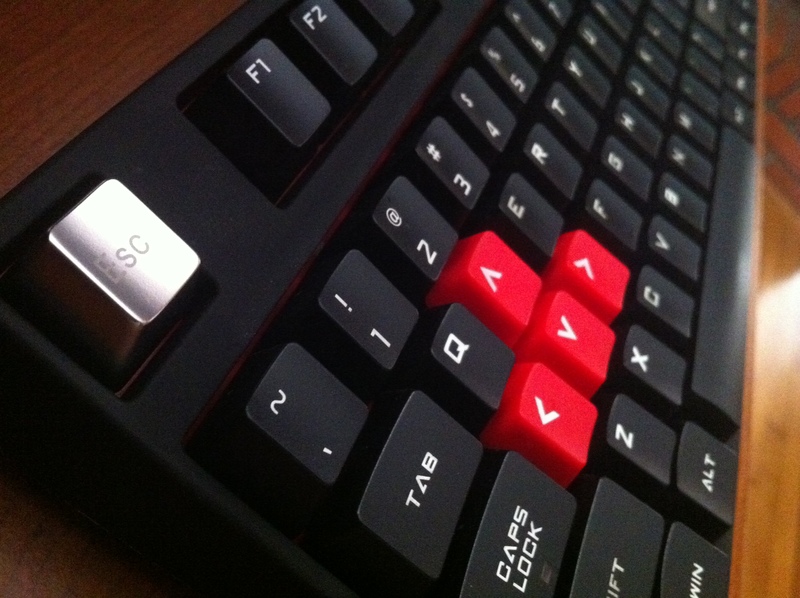 NOTE: You MUST create a Tankguys account and fill out your shipping info in the account info! If you don't, we cannot ship the prize out to you! Upon receiving this information, staff will organise your prize to be sent out. Trying to claim a prize when you haven't won the KOTM competition will get you banned from all future KOTM competitions. 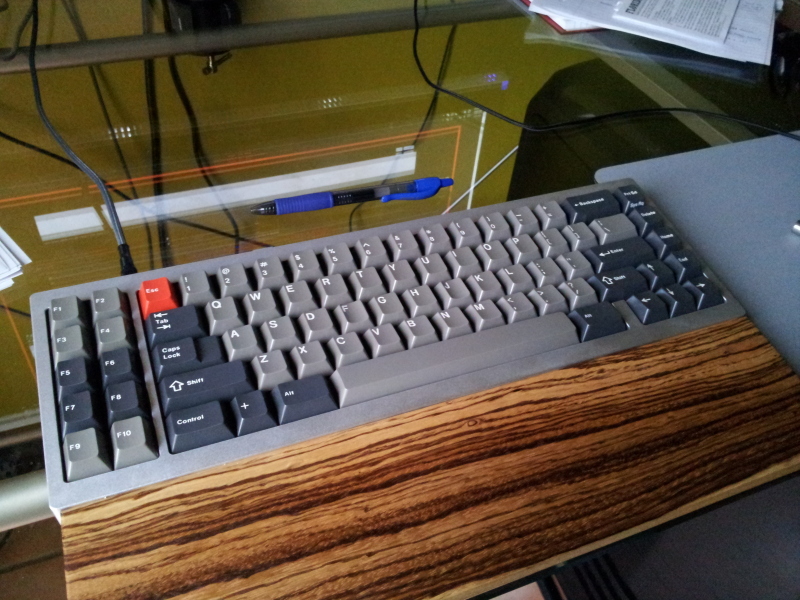 ive got some old chicony clacky keys thing, its great! With the state of the economy, I don't think Obama can get much much of an overclock. (At least, not quickly) He's on stock cooling. I have a Super old Something over thingy i dunno what. 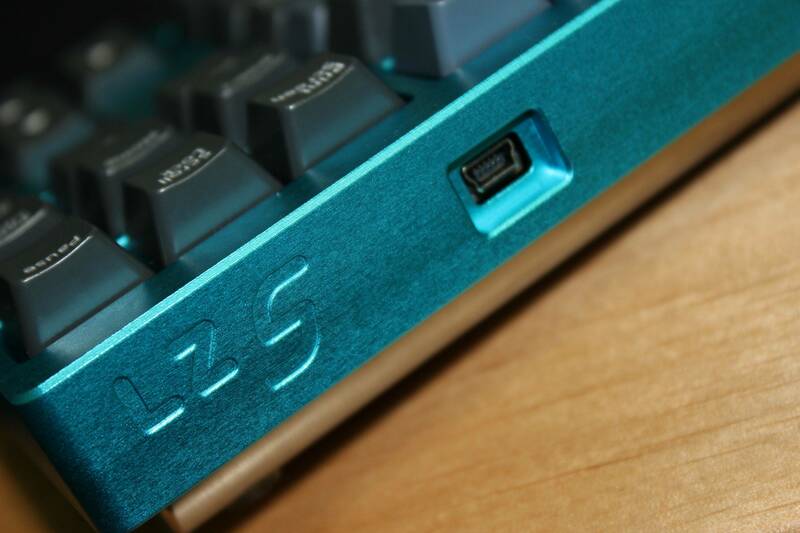 It' s got the Keyboard port before PS. 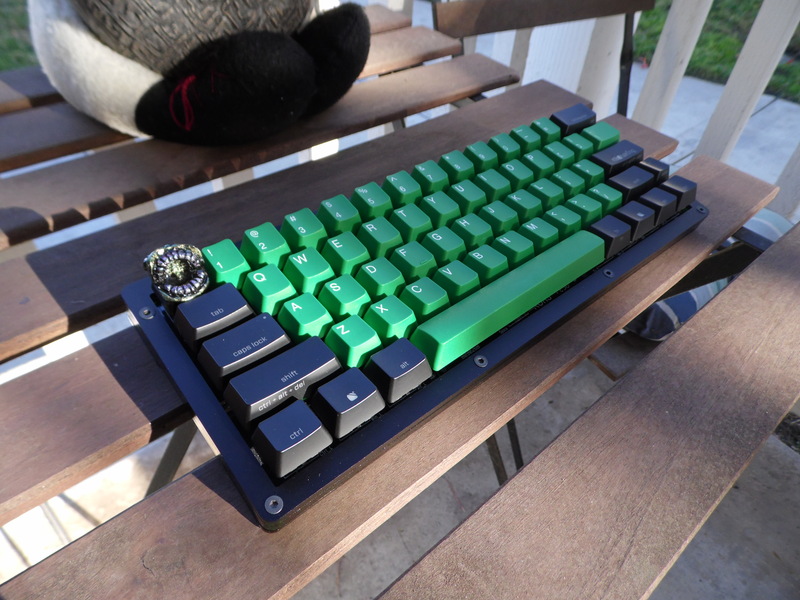 And It's Mechanical. sorry, can i change titles of threads? Yes you can change title. Edit original post, go to advanced edit, and change from there. 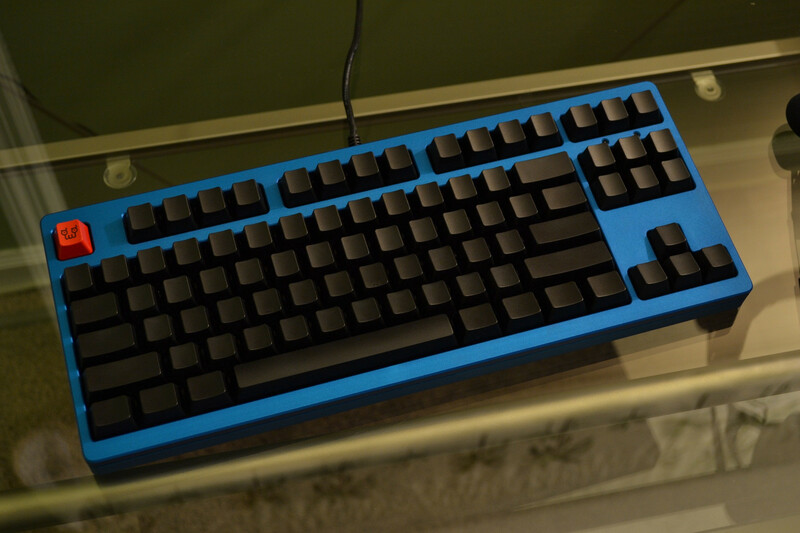 ........ .............. ....... ............ .... ........ ..
And one of the whole desk so you can get an idea of how big the keyboard really is; this is a 5" wide fold-up table. ChinaUpgradez-Overclockable 775 Motherboard, Good PSU, 4830. 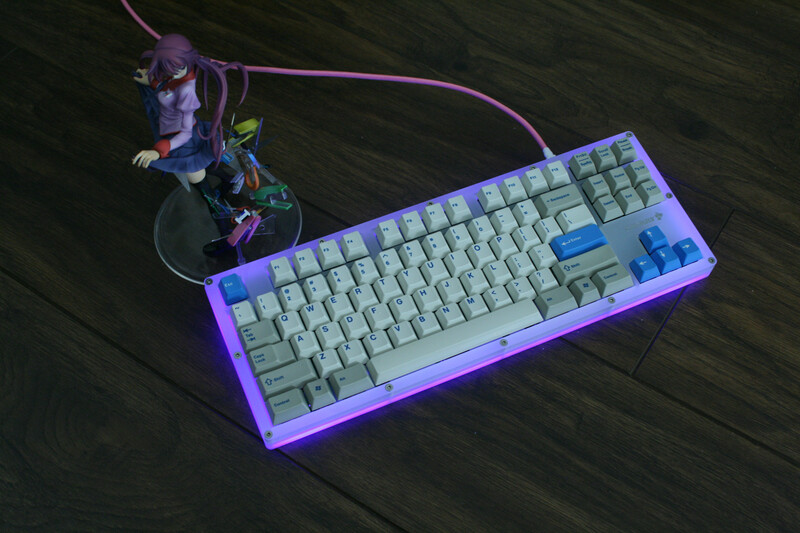 I wish the Model-M wasn't so heavy, or I would have brought it here. 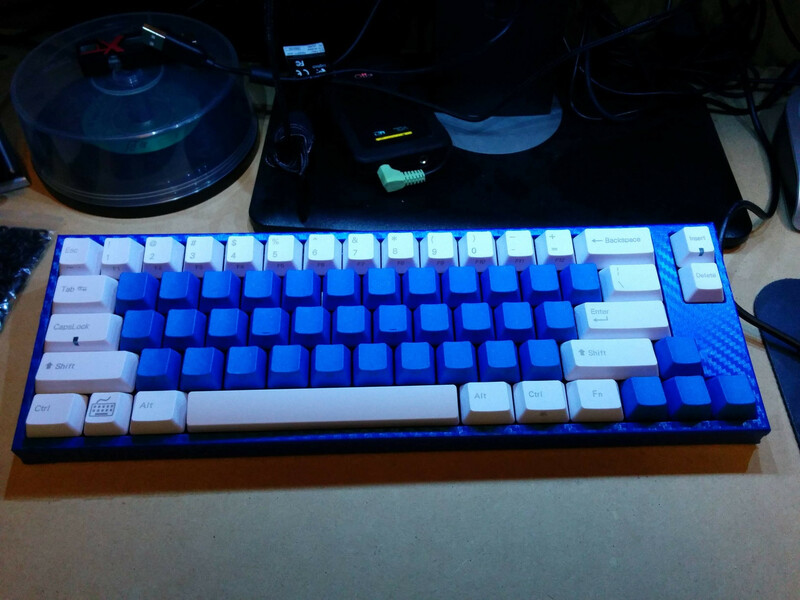 Filco Majestouch with Cherry Blues. 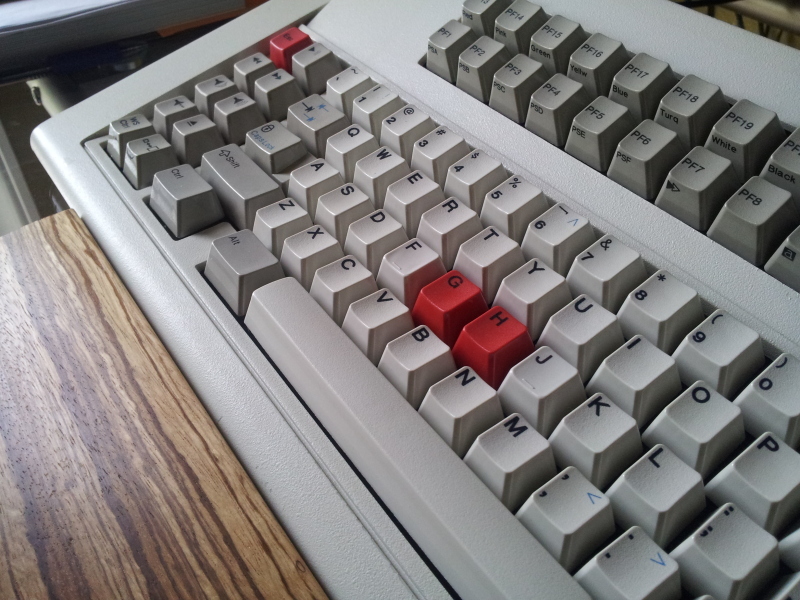 Italian Red Chassis with red ESC key and lavender WASD cluster. There are no choppers, only tumors. My Audi features the ubiquitous "Add Noise" button. 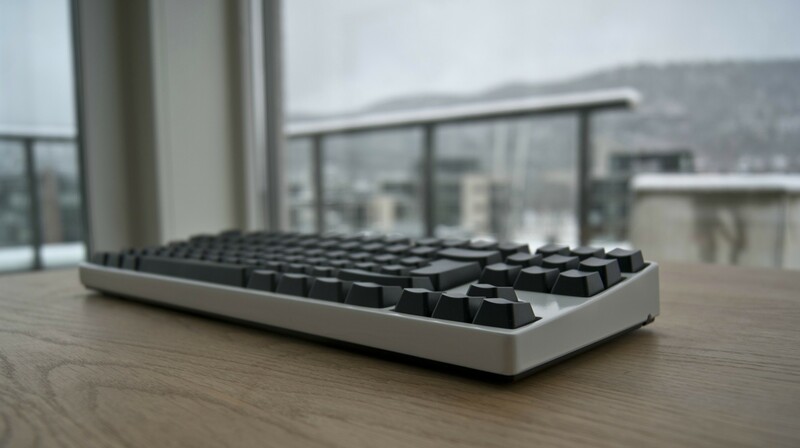 Overclock.net - An Overclocking Community > Components > Keyboards > [Official] Mechanical Keyboard Club - Because saving money is boring.